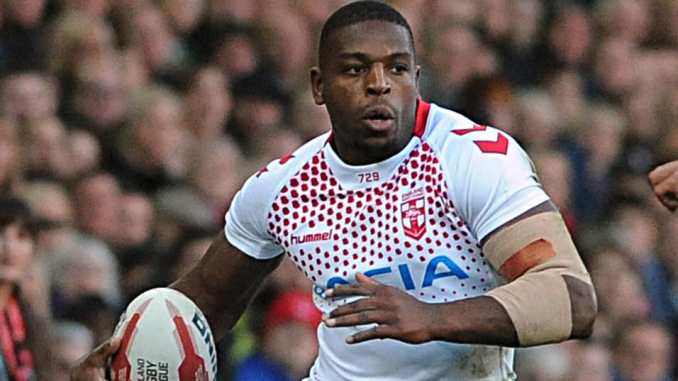 Jermaine McGillvary is among three key players to return for Huddersfield against Warrington on Friday. 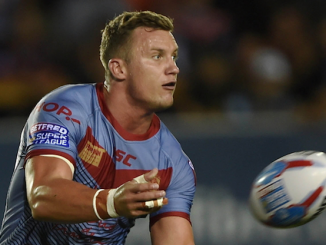 Simon Woolford has made three changes to his Huddersfield Giants side that lost against Catalans Dragons last time out. 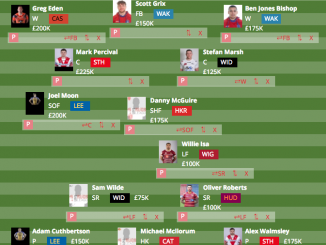 McGillvary, Ukuma Ta’ai and Lee Gaskell replace Innes Senior, Sam Hewitt and Izaac Farrell. Warrington Wolves coach Steve Price has made just one change to his squad that beat Hull Kingston Rovers two weeks ago. Toby King returns from suspension and comes in for Sitaleki Akauola. 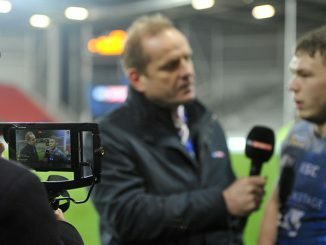 The Super League clash takes place at the John Smith’s Stadium on Friday, 7:45pm kick-off. 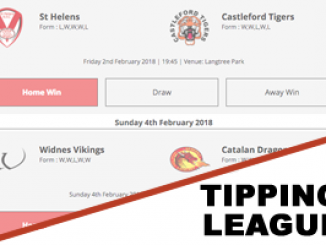 Drew’s dabble: I reckon Warrington will dominate throughout, and their odds are 4/6 for a double result (ahead at half-time, win at full-time). 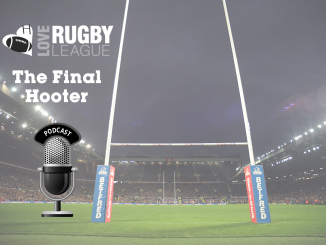 Huddersfield’s 19-man squad: Darnell McIntosh, Jermaine McGillvary, Jordan Turner, Akuila Uate, Lee Gaskell, Matt Frawley, Kruise Leeming, Suaia Matagi, Aaron Murphy, Alex Mellor, Michael Lawrence, Adam O’Brien, Oliver Roberts, Ukuma Ta’ai, Matty English, Scott Grix, Sebastine Ikahihifo, Adam Walne, Joe Wardle. Warrington’s 19-man squad: Ryan Atkins, Blake Austin, Josh Charnley, Daryl Clark, Jason Clark, Mike Cooper, Bryson Goodwin, Chris Hill, Jack Hughes, Toby King, Tom Lineham, Harvey Livett, Jake Mamo, Ben Murdoch-Masila, Dec Patton, Joe Philbin, Stefan Ratchford, Lama Tasi, Danny Walker. Huddersfield are priced at 5/2 to win the game, while Warrington’s odds are 1/3.